Uber ATL & Red Bull: A Slam Dunk Combo! We’re almost in the Final 4 days of the holy grail of college hoops, and I know you need a pick-me-up! Luckily Uber ATL has partnered with Red Bull to help keep you cranking through the work week and the final days of the basketball tournament. Uber will have you rollin’ like a baller and Red Bull will give you the energy to play hard like one! Starting Thursday, April 4th, select Ubers will be stocked with new Red Bull Editions! The Red Bull Editions come in three NEW flavors: Cranberry (Red), Lime (Silver) & Blueberry (you guessed it … Blue!). If you’re lucky enough to get one, crack it open, give it a try, then let us know which you prefer. If so, you’ll be entered to win a gift from our awesome partners! Request an Uber like normal, and be on the lookout for Red Bull Editions in the backseat! Take a taste of one of the new flavors – or try all 3! 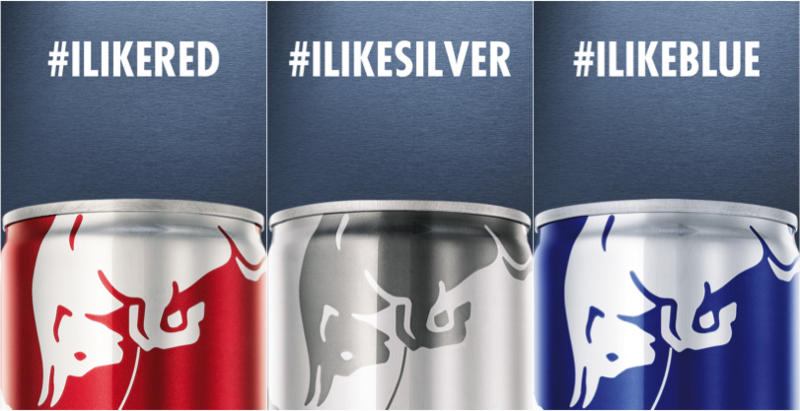 Then Tweet your preference to @Uber_ATL and @redbullATL using the hashtags: #ILikeRed, #ILikeSilver, or #ILikeBlue. Your name will be thrown into the pot to potentially win awesome prizes!